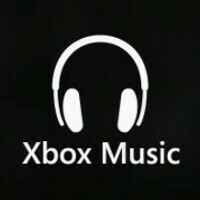 Want to stream some music from your cloud list via Xbox Music? Better check how much cellular data you have. Turns out, that Xbox Music is using your cellular data in some cases even when you are at home or any place where Wi-Fi is actually available. Needless to say, this can burn up your data allowance much quicker than you’d expect. The problem seems to be in the way Xbox Music for Windows Phone has been designed. The app cannot switch to another connection once it starts the streaming process. And when you lock the Windows Phone screen, it turns off Wi-Fi connectivity. So basically, when you lock your phone you’d have Xbox Music eating up the pricey data from your carrier plan and not Wi-Fi. Of course, that is probably not a huge deal for many people, but for those who have to pay overages, or care about preserving their data longer, this could be a big annoyance. 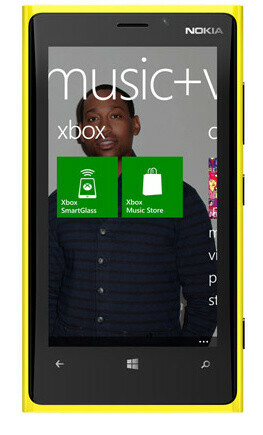 Windows Phone FTW or is it? Why does wifi get turned off when the screen is locked? Was this done by design? This doesnt matter to me cuz I mainly use wifi at home, but didnt I just read an article where WP users get access to millions of wifi spots? This seems really odd given that MS and Verizon have made such a big deal about DataSense and cutting your data usage. I image it would be easy to fix. Leave it to Victor H to find and post anything negative on WP. Well done mate! If this is true then...what's your point?